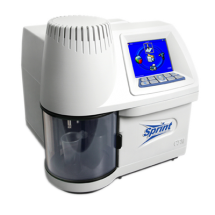 The Sprint is an advancement for protein analysis based on a rapid green chemistry process allowing for direct protein detection in less than 5 minutes. It replaces the conventional Kjeldahl method for analysis of dairy and meat products. 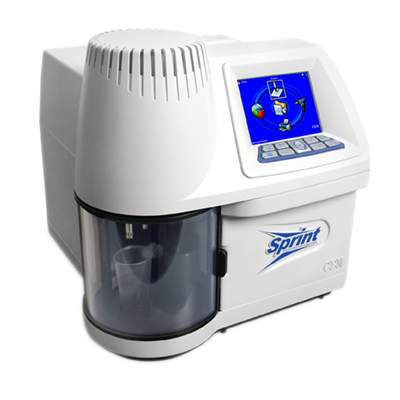 Using the Sprint is as simple as weighing the sample, placing it in the system, and pressing "Start".